Limited Time Promotion with all iPhone Screen Replacements! They say that the screen of the iPhone is meant to last, but accidents can happen, and when you end up with an iPhone broken cracked glass screen, it can make it difficult to see what you’re doing. It can also make your iPhone look quite unattractive and can lead to further damage if it’s not repaired quickly. That’s why we’re offering tempered glass screen protectors with all iPhone screen repair jobs that we do. It just goes to show how much we care about your iPhone and seek to keep it protected in the future. Instead of spending more money further down the road for another iPhone 6 screen repair, your screen can be kept as good as new so you’ll lower your risk of breaking ever again. Calgary cell iPhone repair team at iBroken Canada is dedicated to ensuring that you save your money and providing you with a quality tempered screen protector that helps you avoid future cell iPhone repair calgary. The premium thin tempered glass screen protector is designed to keep your LCD iPhone screen safe and secure from all damage, so you can avoid dealing with iPhone repair companies in Calgary. No one wants to be without their iPhone for extended periods of time, but by keeping it protected with these useful protectors, you’ll never have to worry ever again. They’re not bulky, and the surface is transparent so that you can see everything that you’re doing. It adheres to your screen with a strong silicon adhesive, which is guaranteed to keep it in place and won’t peel or flake. Shock absorbency was built into these screen protectors so that even when your iPhone is dropped or bounced against surfaces, you’ll lower your risk of the screen breaking. Getting your iPhone repair can be a hassle, as well as expensive, so why not take the necessary steps to ensure that you won’t have to pay for iPhone glass replacement in the future? With three times the strength of a normal screen protector, not even your car keys can be able to scratch through this durable screen protector. Even with this durability in mind, you won’t have to worry about the protector affecting the sensitivity of the screen. You can still do all of the tasks that you usually do, and at a much higher efficiency now that you have a lower risk or having to worry about an iPhone broken cracked glass screen ever again. In the strange event that your tempered glass screen protector does break, you won’t have to worry about any sharp edges cutting into your purse or back pocket, or slicing into your fingers. 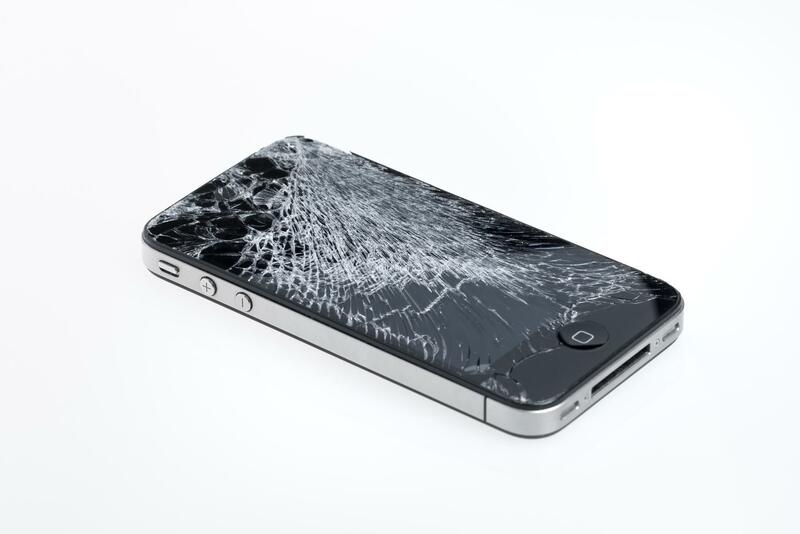 Tempered glass is designed to break up into small pieces that aren’t sharp, making it safe in any situation. Consider this free offer during your next iPhone glass replacement, and you can walk away with the peace of mind you deserve when using your iPhone. For a limited time (Offer Expires Jan 31st 2015) when you get you iPhone Screen Placement done with iBroken Canada you will receive a super thin tempered glass screen protector for your iPhone FREE!! (A $59Value) Sure we could of gave you the cheap plastic film like the other companies but we’re different!! Are you on Twitter? If so, follow us! !